The 7th annual Swing Fling 2018 was a record breaking event for the Evansville River City Bop Club. This three day event broke records each day for the largest attendance ever. People from Florida, Little Rock Arkansas, Knoxville TN, Louisville KY, St.Louis MO. and more came to dance and take lessons from pro instructors. Over 30 hours of social dancing to east and west coast swing music. 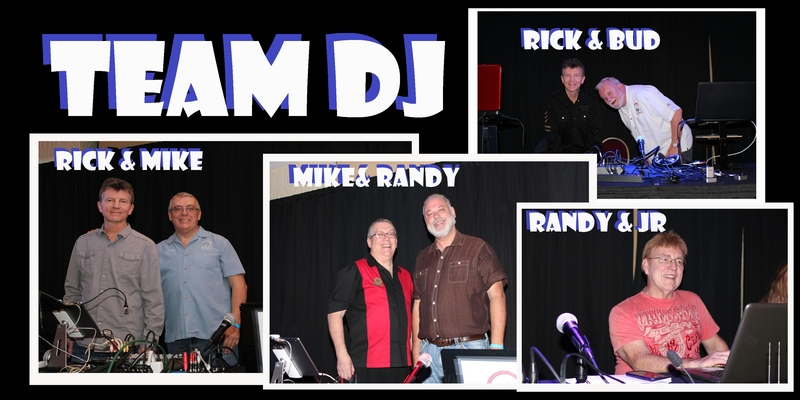 For the first time at our event we introduced Team DJ where two DJ's shared the stage and alternated between songs creating a wide variety of swing music. Our dancers loved it and we heard nothing but good things about it. Our sound and light system is one of the best around providing a beautiful dance environment. Dancing went until 1:00 am and the floor was still full of dancers. If you missed Swing Fling 2018 then check out our Swing Fling Ticket page for pricing for next years Swing Fling 2019. Ticket sales are limited to just 250 people and we hope to sell out. No day passes will be sold if we sell out on full weekend passes. Get your tickets and hotel reservation before it's too late. Photos from Swing Fling 2018. For a lot more photos visit our Facebook page.